Love is in the air and you can express your sentiment with this lovely everlasting felt rose wreath! 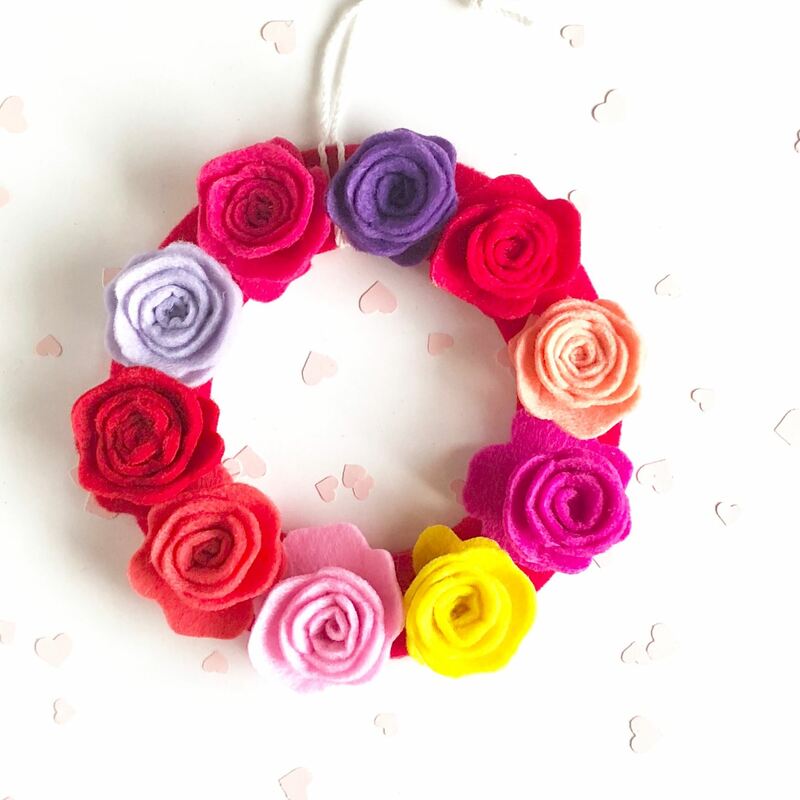 Felt flowers last so much longer than real ones, express your eternal love for someone special with this adorable, charming little felt wreath! Start by cutting a 5 3/4" circle from a piece of felt. Then cut a smaller circle inside of it. Cut 3 1/4" circles from various colored pieces of felt. Scallop the edges of the little felt circles. Then cut the circles into spirals in a wavy pattern as you make your way to the center. Start rolling up your roses from the tip until you get to the center. 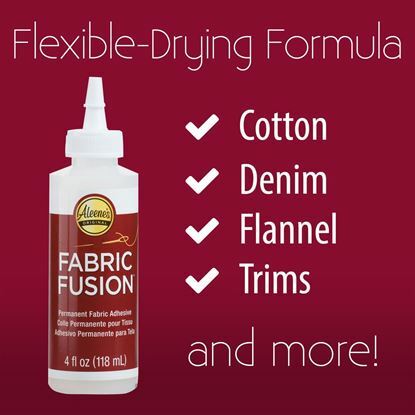 Glue your roses together with Fabric Fusion glue. Glue your roses to the base and tie a string on to hang!